The White House has now confirmed what we reported last night: Malia Obama is coming to study at Harvard. It looks like Malia Obama will join Harvard’s Class of 2020. 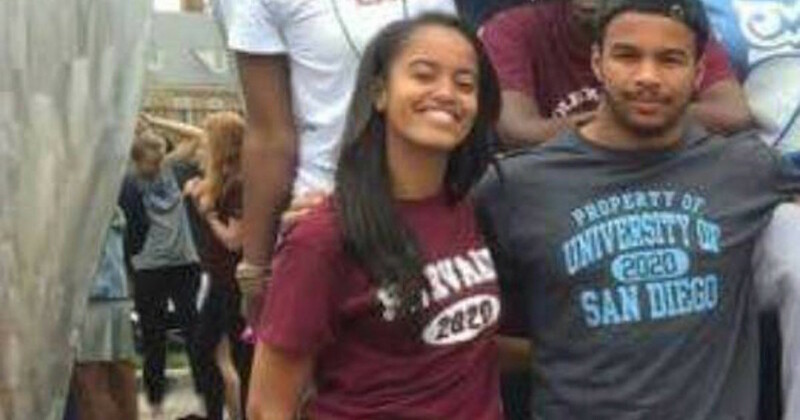 In a photo posted on Facebook showing the Sidwell college signing day, Malia was photographed wearing a Class of 2020 t-shirt – only available to students accepted to Harvard. A source said: “There is a Harvard Class of 2020 Facebook page for admitted students, and one of them is friends with a classmate of Malia on Facebook. The Tab has reached out to the White House for comment.